To obtain a current price for freight please follow the link below to Qantas. Please choose Canberra as the Origin. 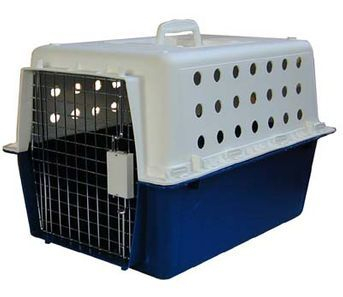 Most of our puppies will fit into a PP20 crate which will cost an additional $65 to purchase on top of the freight charge.